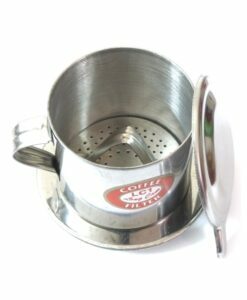 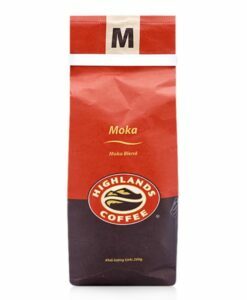 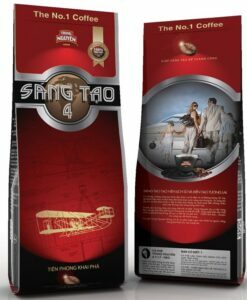 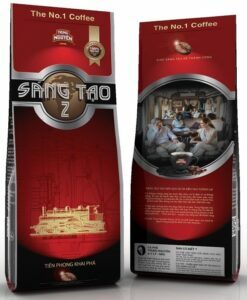 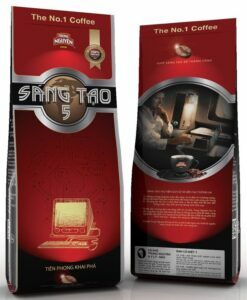 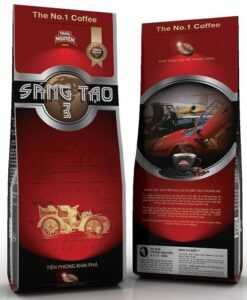 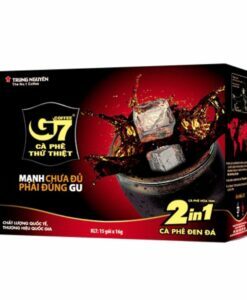 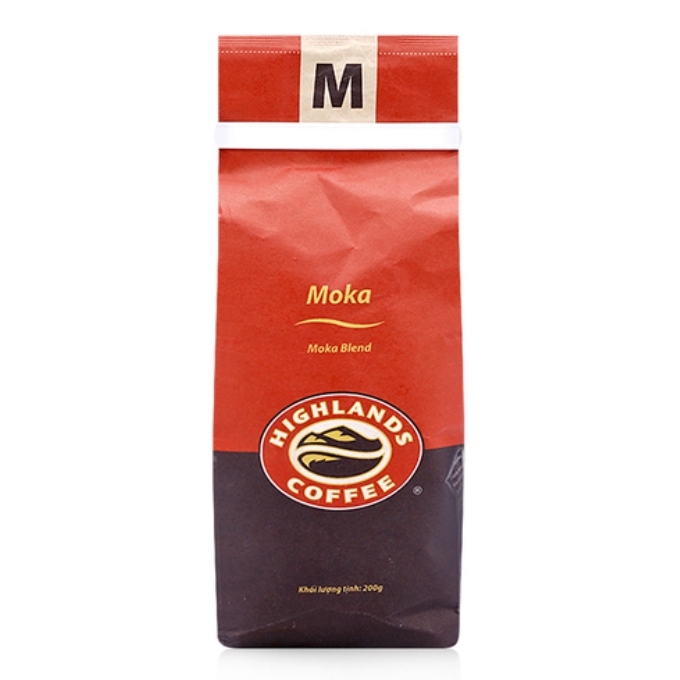 This pack contains 1 kilogram of ground premium Robusta with a special Vietnamese roasting recipe. 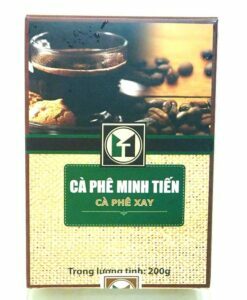 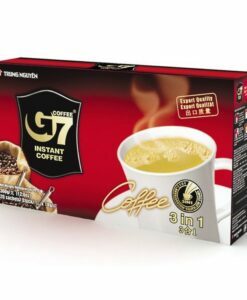 This is the same coffee that is used in all Highlands Coffee shops in Vietnam. 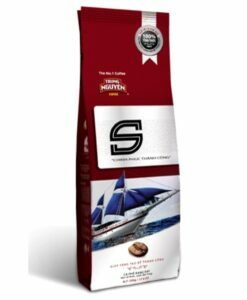 The outcome would be a strong cup of coffee that has a dark brown color, thick texture, and a buttery flavor. 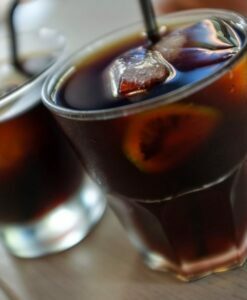 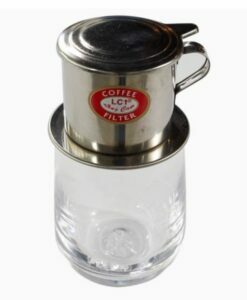 It is a true Vietnamese coffee that’s traditional to the core.